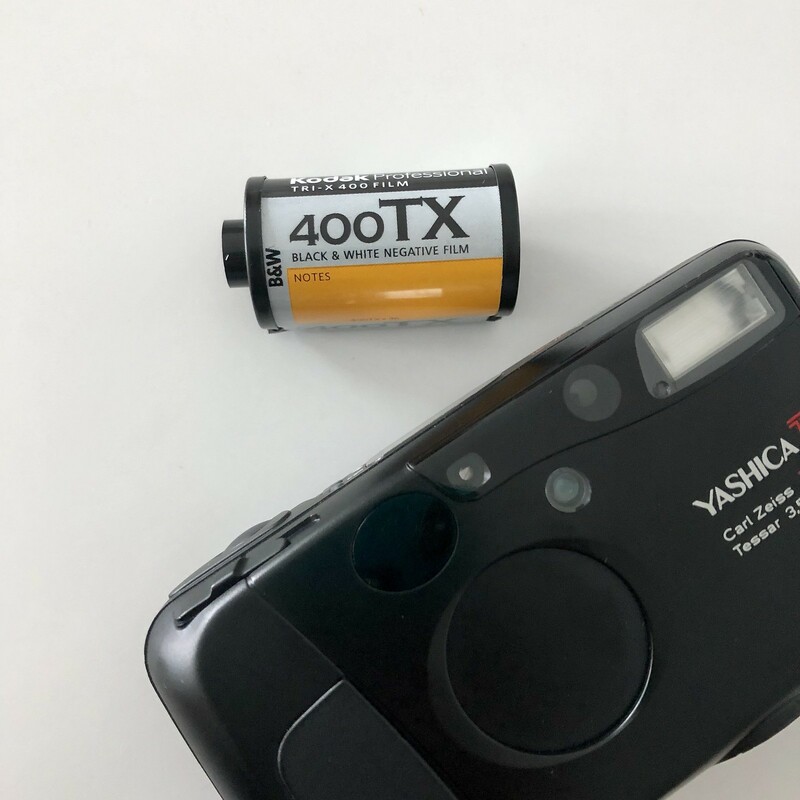 Recently I’ve somehow by a stroke of luck landed a legendary Yashica T4 film camera, a super antique by today’s standards of flagship models updating themselves every 12 months. Also known as the Kyocera Slim T, the T4 sports a beautiful classic Carl Zeiss Tessar 35mm, f/3.5 lens and a fully automated setup and handling. And with the first roll back from the developers, I am most happy to share my thoughts about this little 30 year old gem here.